Mi-17 V5 medium-lift attack helicopter will unleash its firepower at the Indian Air Force exercise Vayushakti 2019. 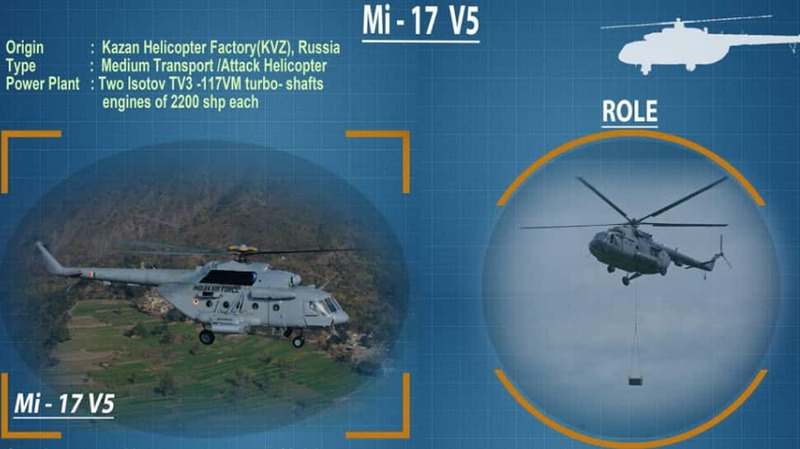 The Mi-17 V5 helicopter is an upgrade of the Mi-17 helicopter. It is equipped with state-of-the-art avionics and on-board navigation systems. The agile machine carries substantial and effective firepower. “The wide array of Fighter, Transport, Helicopters, Remotely Piloted Aircraft and Combat ground equipment will paint a vivid canvas. It will demonstrate the capability of our brave air-warriors. The spell-binding machines and their employment during ‘Vayushakti 2019” will showcase the story of IAF’s ability to influence any situation, to dominate, destroy or to rescue,” the IAF said.